Steps on purchasing ammunition are being undertaken since May 2018 and content and structural reforms are being made in the military-industrial sector, Armenia’s Prime Minister Nikol Pashinyan said at a press conference on Tuesday. 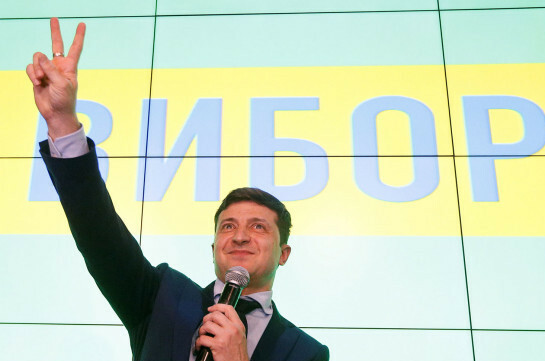 “Today, in essence, we have new important products which will be put on the rails of production in near future. 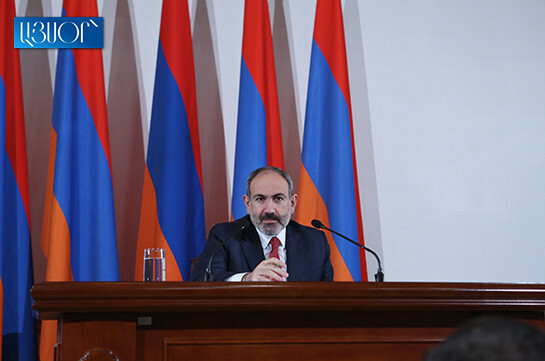 We have projects that are in the final phase of discussion, we have the ones which are in the phase of initial discussion, we have ideas and I think Armenia must really become a technologically developed country and we are going through this path,” Pashinyan said. He stressed that it is necessary to focus not only on the issue of having certain type of weaponry but on the issue the Armed Forces want to settle through this type. “We must focus not on having or not having the tank, not on the object, but on the issue we must solve through this tank, and we must understand which is the new technology that will allow us to solve this issue. The essential thing here is not the tank but the issue we must solve,” Pashinyan said.